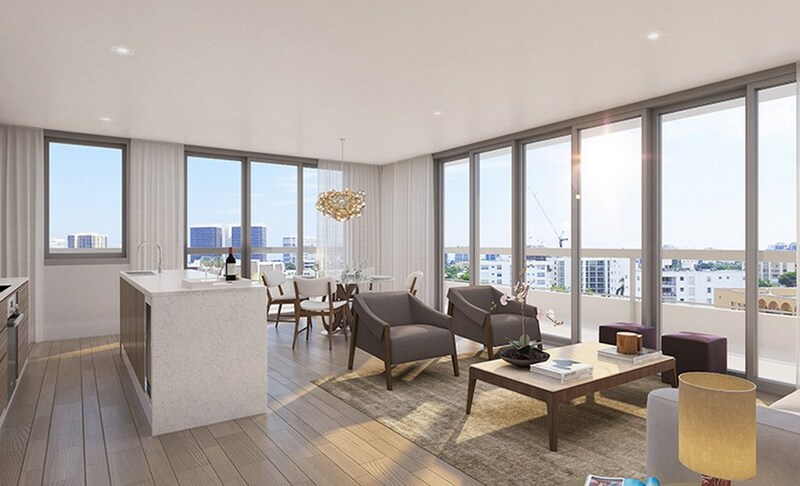 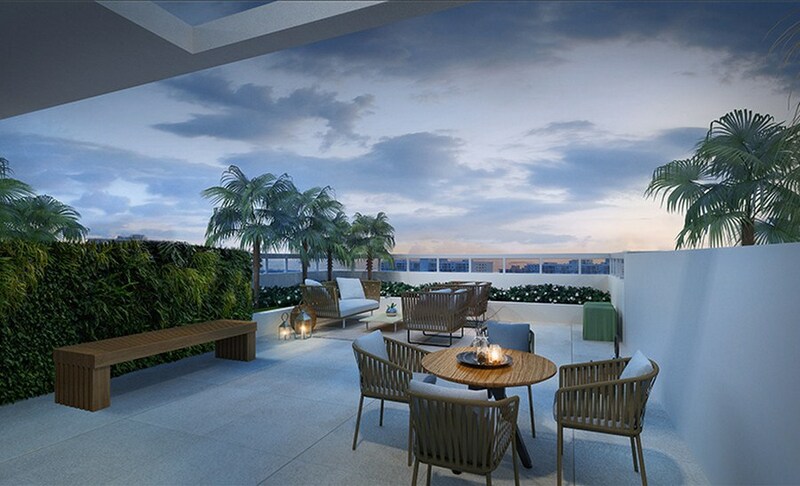 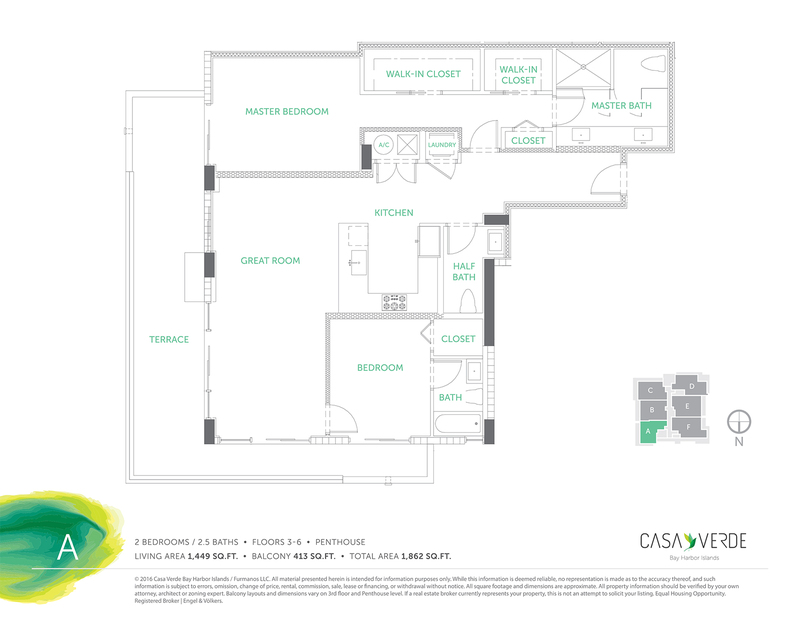 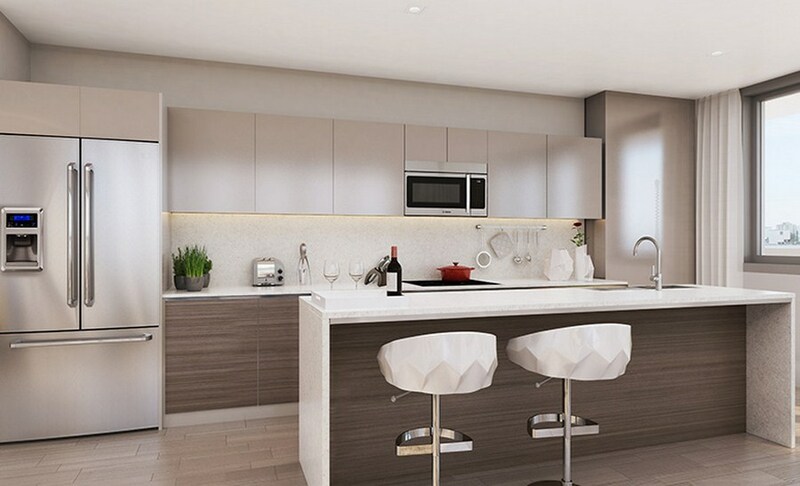 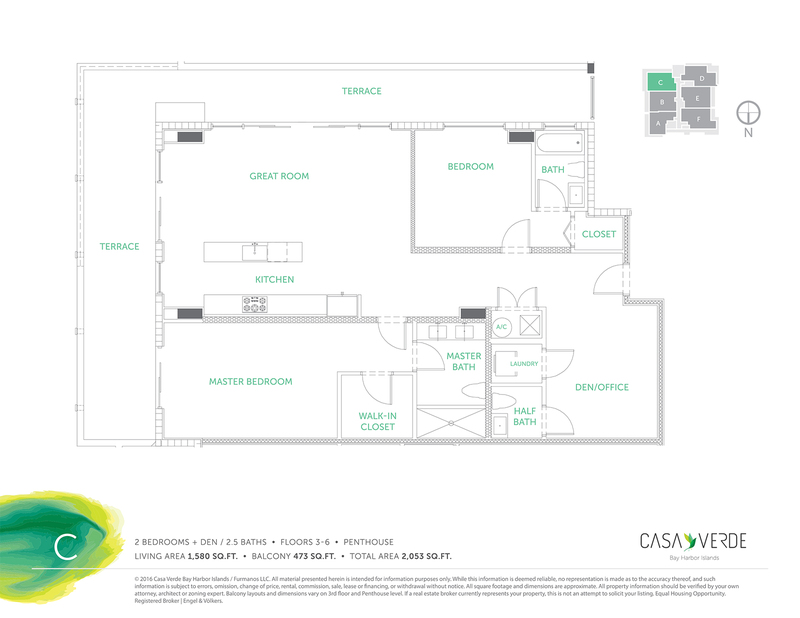 Casa Verde is the newest condominium-boutique in Bay Harbor Islands, which offers affordable luxury for the whole family, combining a modern urban style with a pleasure of living on a tropical island. 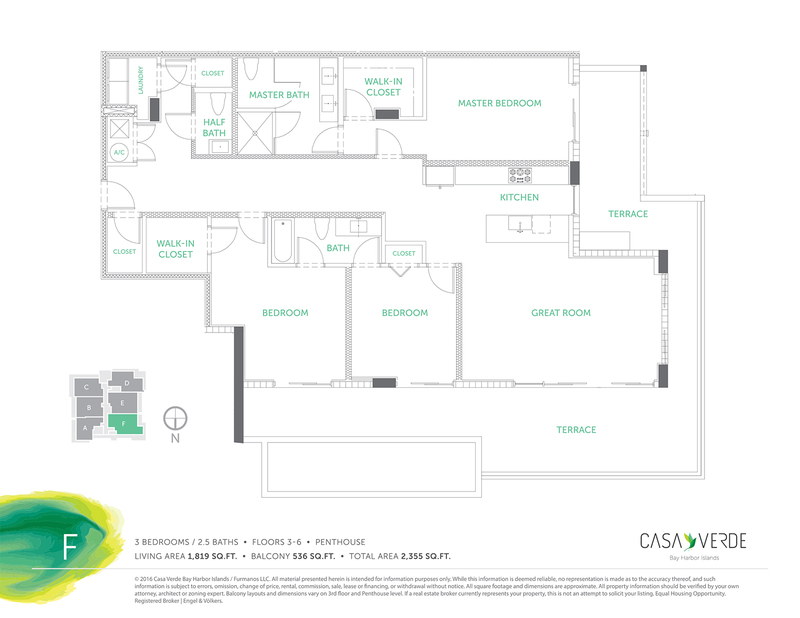 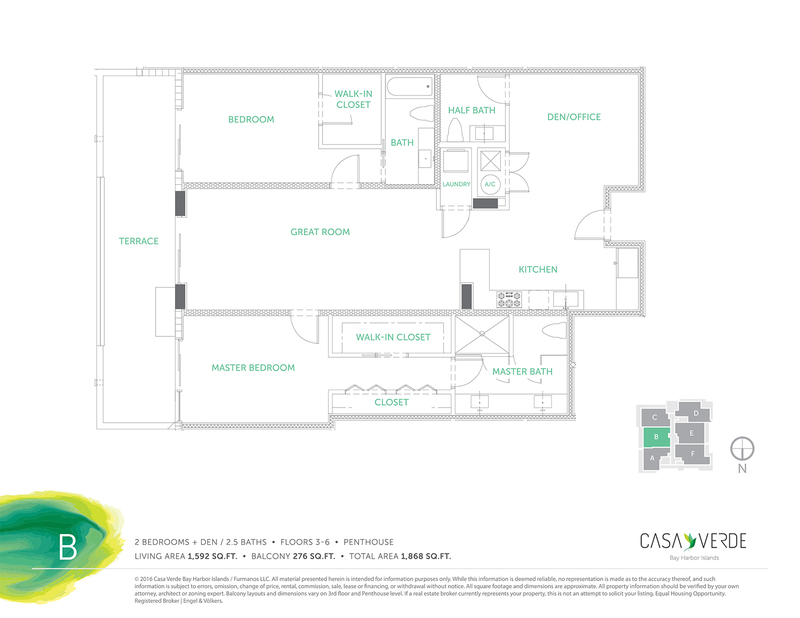 The beautiful 8-story building Casa Verde is located in the prestigious family enclave Bay Harbor Islands, a few steps away from the famous Bal Harbor, Miami Beach, Indian Creek, as well as first-class restaurants, shops and schools. 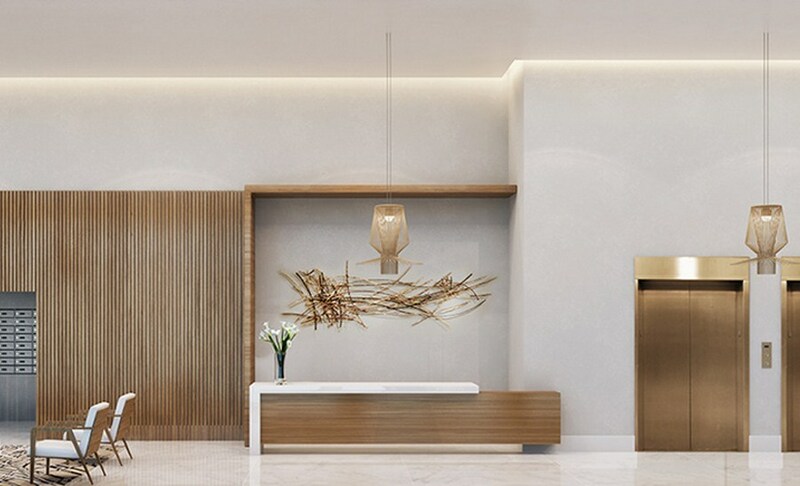 The exclusive condominium-boutique, designed by Frankel Benayoun Architects, offers 30 residences, in the interiors of which modernism is combined with the classic elegance of the 50’s. 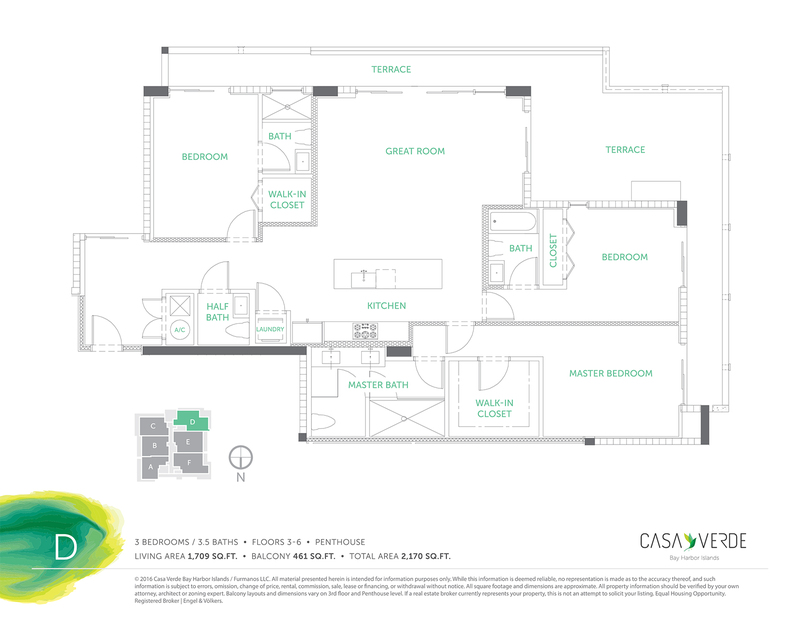 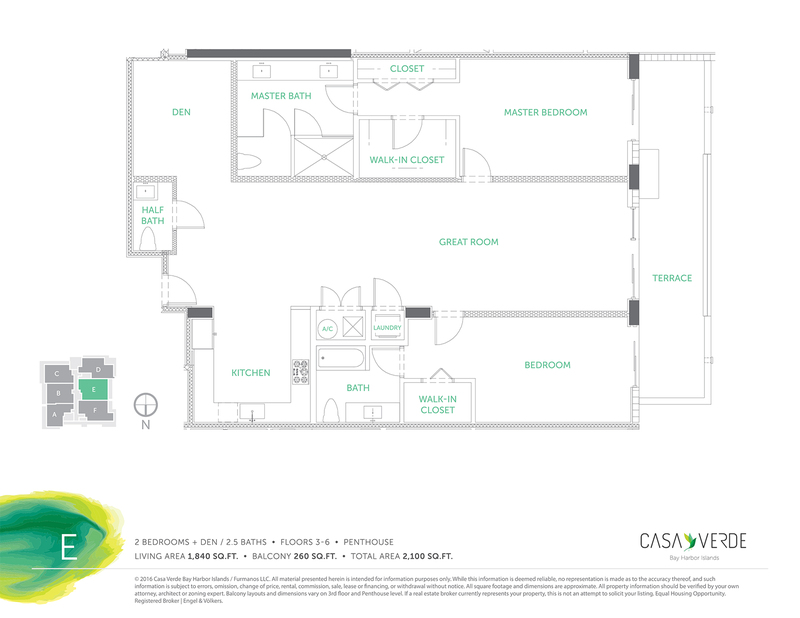 The stylish collection of the apartments at Casa Verde includes six variants of layouts. 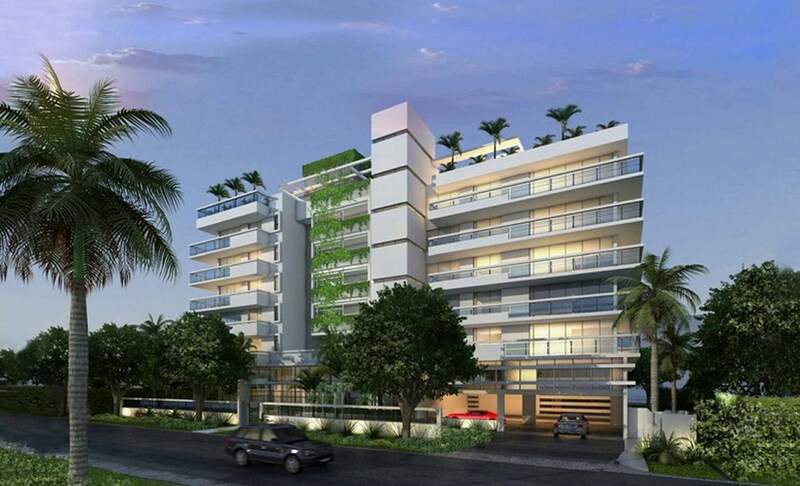 You may choose a residence that ideally suits your own lifestyle. 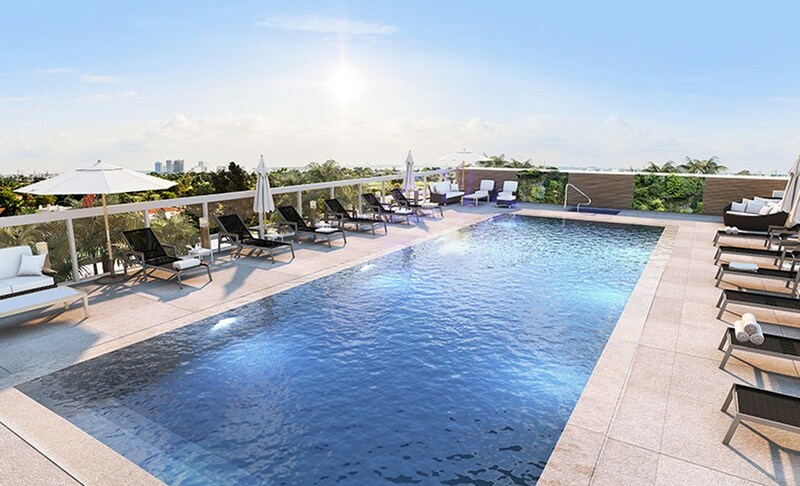 Residents of Casa Verde may enjoy the unique beauty of South Florida nature: skillfully designed summer areas allow you to combine conveniences of the urban life with the rest in the nature. 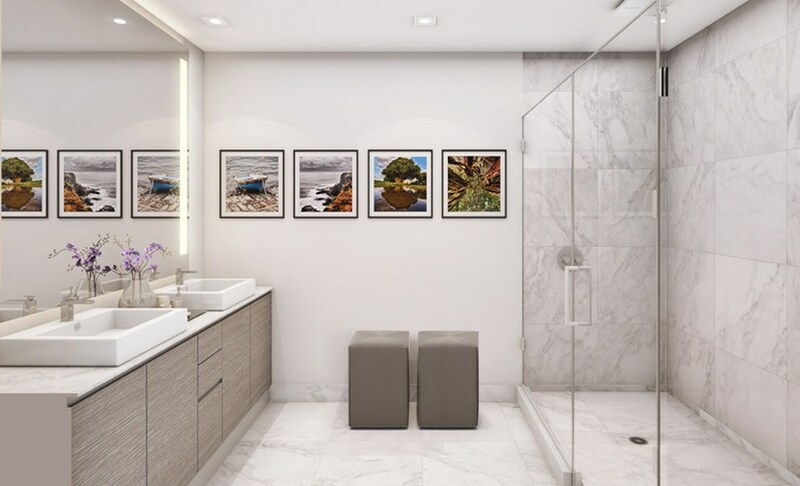 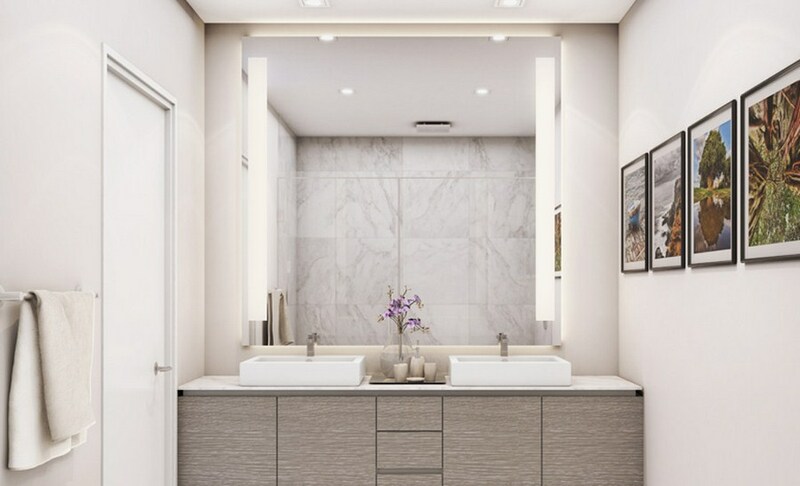 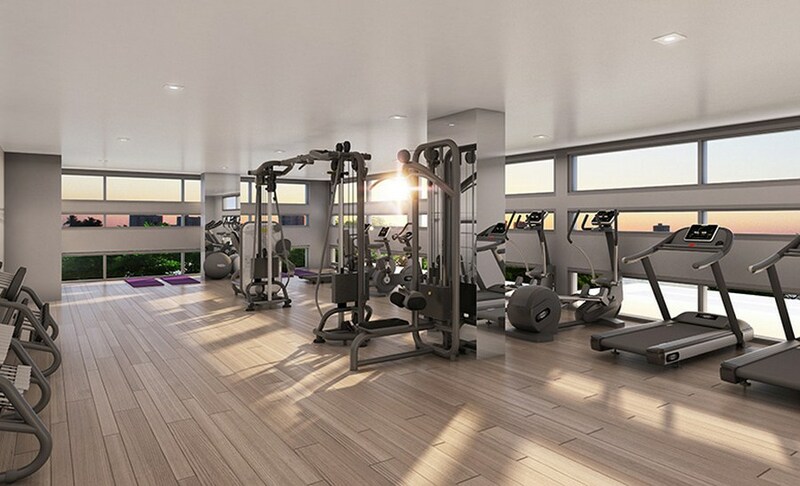 Residents have first-class amenities, designed to make their life even more comfortable and serene. 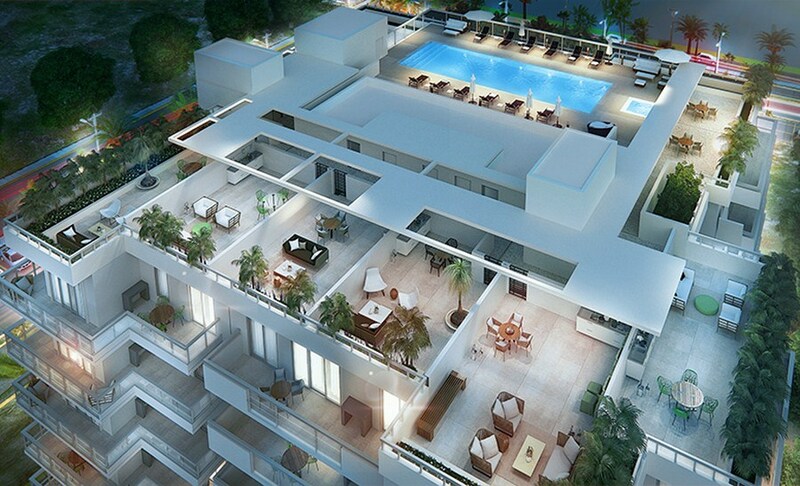 Standby generator in the building. 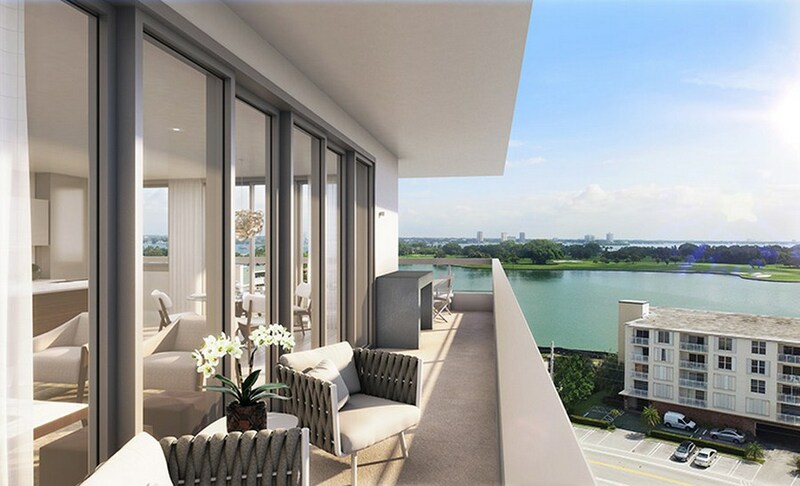 Bay Harbor Islands is a well-equipped island residential neighborhood that adjoins the popular city of Bal Harbor. 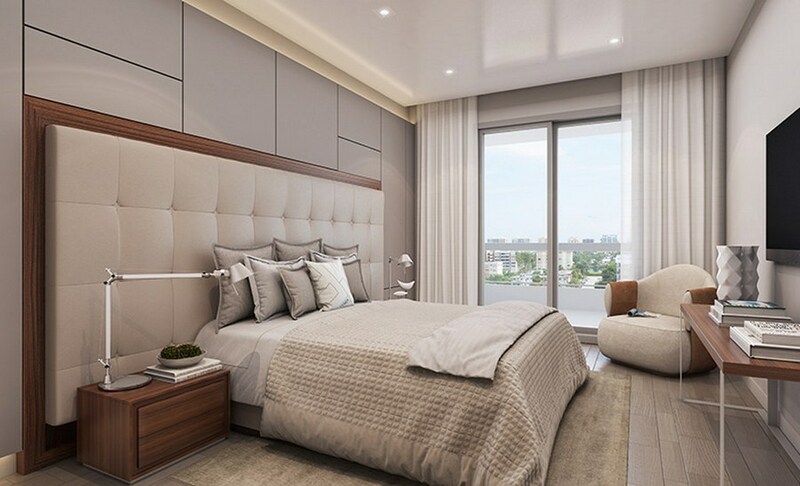 The private enclave offers an intimate family atmosphere with private shops, restaurants and prestigious schools, only a few minutes of drive from ultra-luxury boutiques, spa-resorts, hotels, white sandy beaches and thrilling entertainments of Miami Beach.